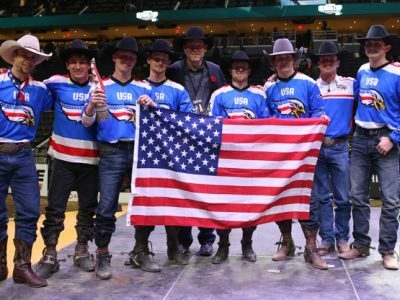 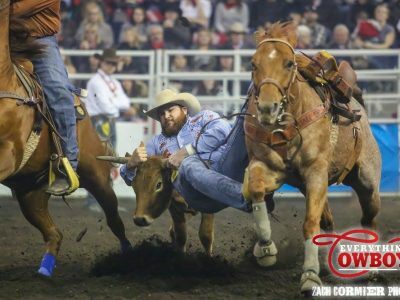 LAS VEGAS, Nevada — Nine Canadians are set to compete at the Wrangler National Finals Rodeo at the Thomas & Mack Centre from December 7th to 16th, 2017. 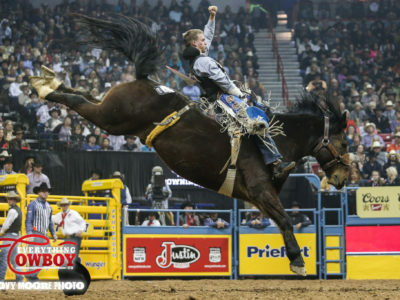 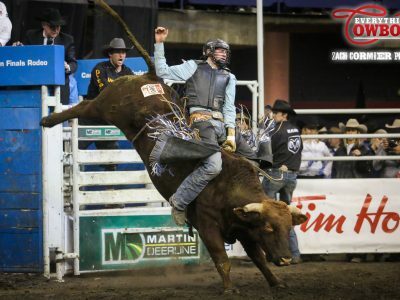 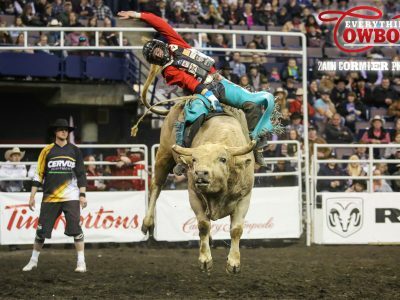 Jared Parsonage competes at the Canadian Finals Rodeo inside Northlands Coliseum in November of 2017. 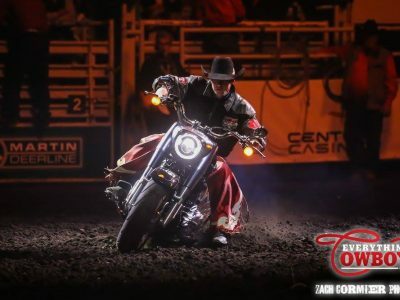 Photo by Zach Cormier.